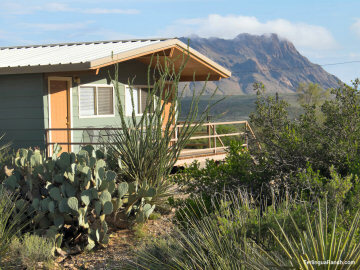 Enjoy Terlingua Ranch Lodge while you explore the West Texas Big Bend. 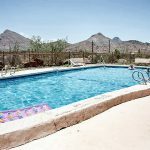 Terlingua Ranch Lodge resort is a remote West Texas Big Bend retreat offering recreational as well as relaxing activities such as swimming, horseshoes, stargazing and live music entertainment. 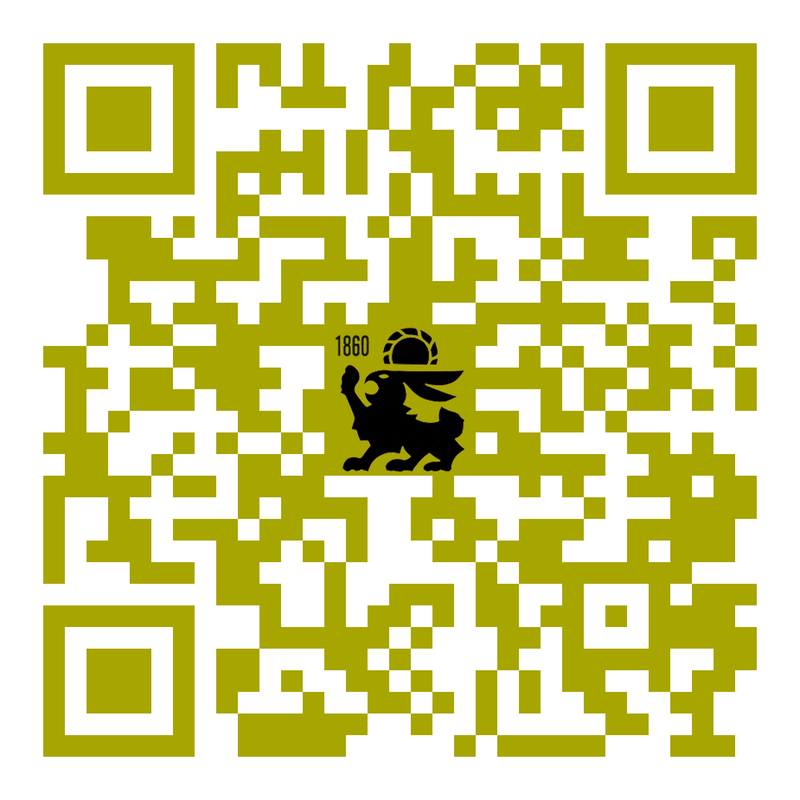 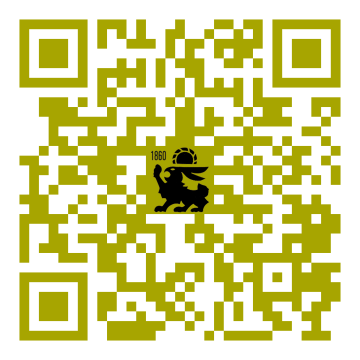 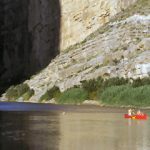 Big Bend area outfitters include Big Bend River Tours, Desert Sports and the Far Flung Outdoor Center. 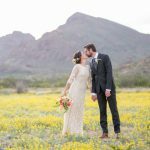 Contact them for guided walks and hikes, boating/canoeing/kayak trips, mountain bike rentals/trails, Jeep/ATV excursions and shuttle services. 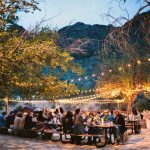 A unique Big Bend events venue, Terlingua Ranch Lodge offers a restaurant with meeting rooms and ample seating, stages with lights and electricity, a spacious patio, picnic tables, a barbecue grill plus a pool and plenty of parking. 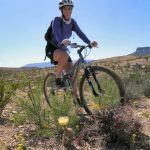 Make Terlingua Ranch Lodge resort your nightly getaway while you tour the West Texas Rio Grande Big Bend and Mexican border region by air, over land on foot or mountain bike, or on the water by kayak, raft or canoe.